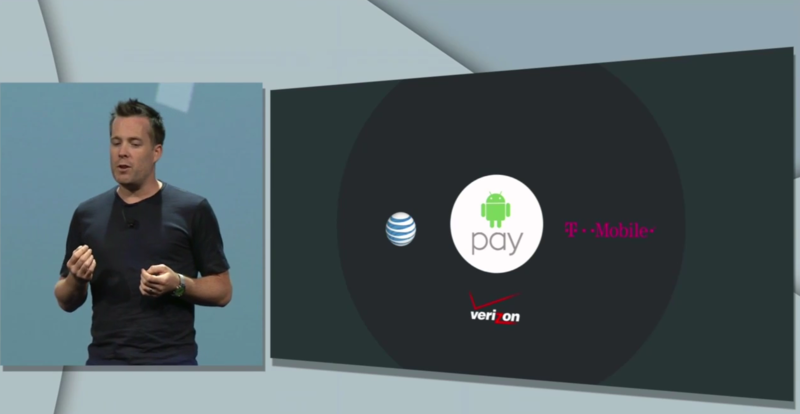 Functions new to Android Pay include the ability to tap to pay within apps. For apps that use the Pay API, you will only have to click "Buy with Android Pay" and leave the arduous typing of numbers and addresses to the automated system. You will be able to store multiple payment methods, of course. For in-store payments, NFC is still the primary method, though some of the low-level details have changed. Google has partnered with a variety of financial institutions like American Express, Discover, Mastercard, and Visa to help make integration simpler and keep everyone coordinated when it comes to security. And speaking of user protection, Android Pay will not share your actual card information with vendors. Instead, it will generate a single-use number that wouldn't hang you out to dry even if a bad guy got his hands on it. 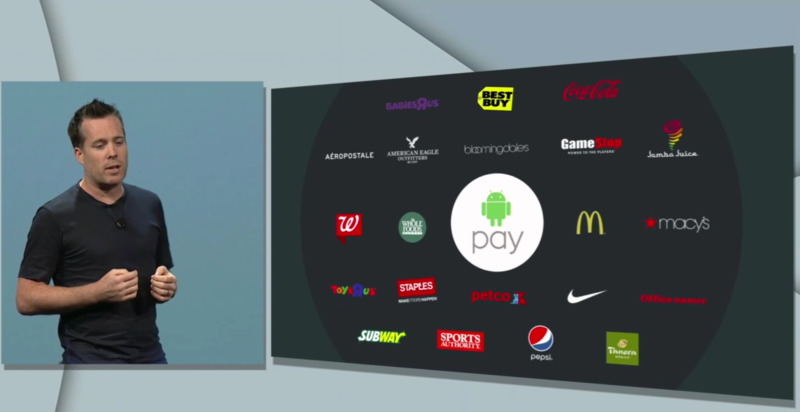 There are 7,000 partnered services ready to accept Android Pay between brick-and-mortar retailers and apps that have already prepared to integrate the Pay API. AT&T, Verizon, and T-Mobile are also ready to pre-install the service on new phones. Pay will be available to download "soon" for KitKat and Lollipop devices. You will be able to use it wherever Wallet is currently accepted as well.